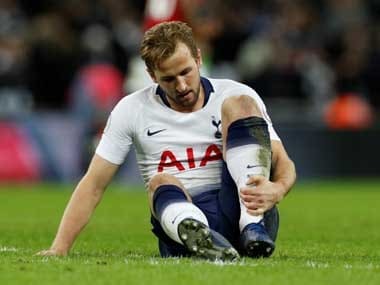 Tottenham Hotspur midfielder Mousa Dembele could miss Tuesday’s Champions League match against Apoel Nicosia due to a persistent foot injury, manager Mauricio Pochettino has said. 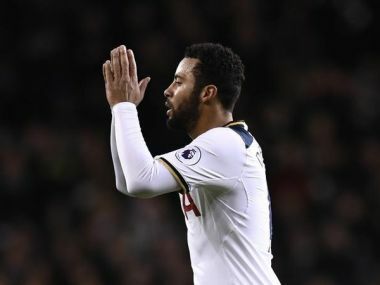 Dembele, who underwent an operation on his foot earlier this year, was left out of Spurs’ 3-2 win over West Ham United on Saturday and has played a limited role this season. Pochettino said he did not believe Dembele will need another operation but was unsure how long the 30-year-old would be out of action. “We need to assess in the next few days. 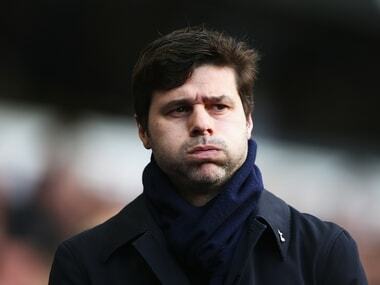 We don’t know if it’s possible for him to be available to go to Cyprus,” Pochettino told reporters. 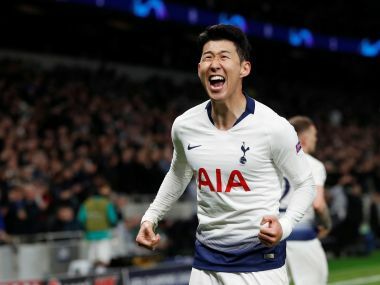 Pochettino saw several positives in the performance of Dembele’s replacement Moussa Sissoko, who has featured in midfield alongside Christian Eriksen and Eric Dier. ”Sissoko and Dembele have different characteristics,” Pochettino added. Spurs next travel to Huddersfield Town in the league on Saturday.